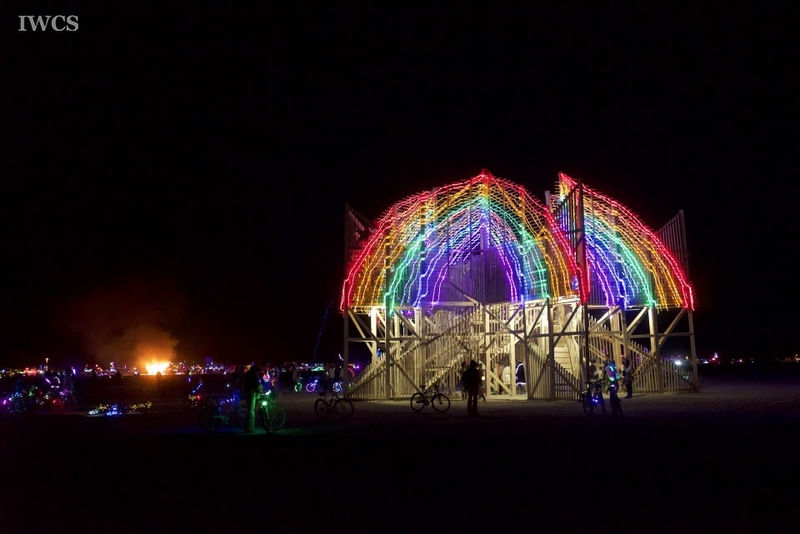 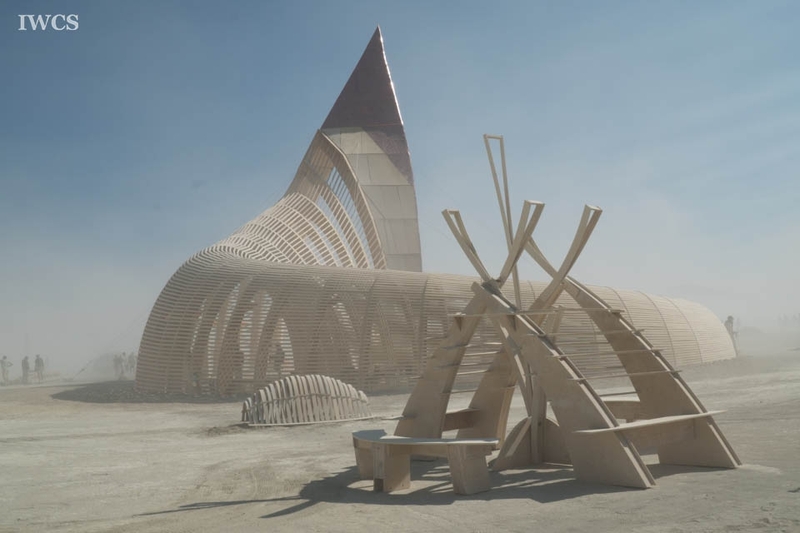 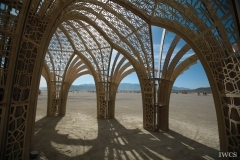 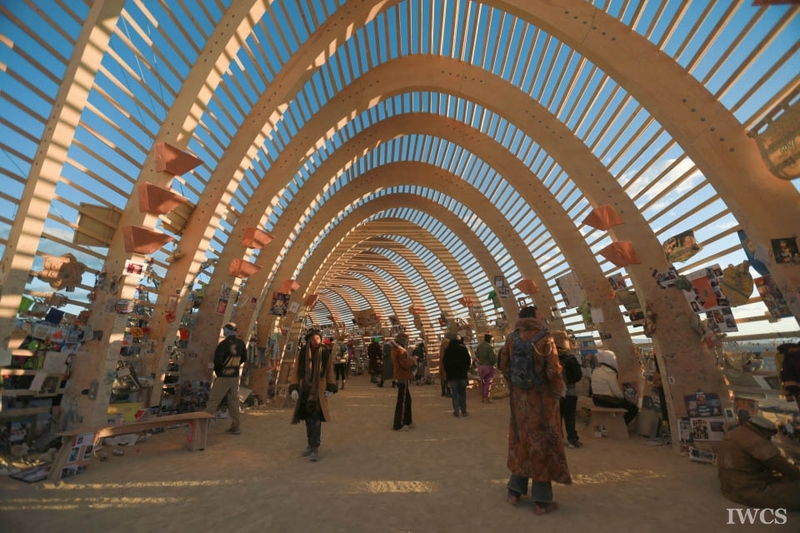 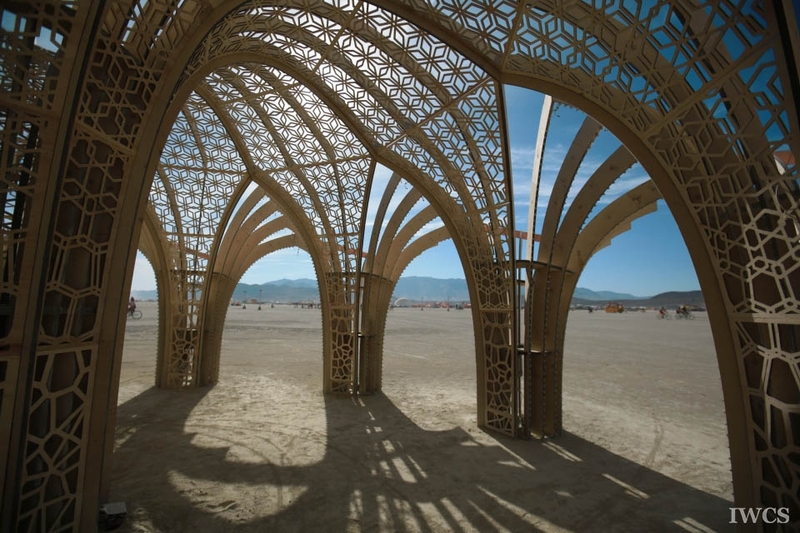 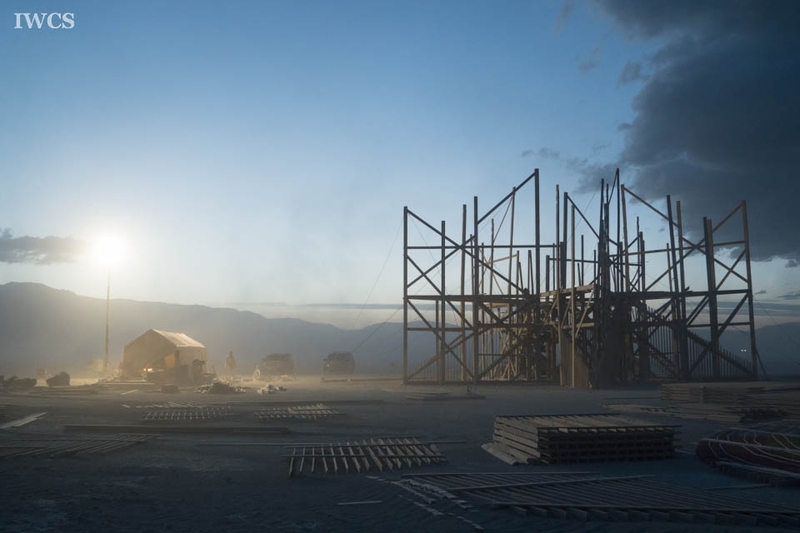 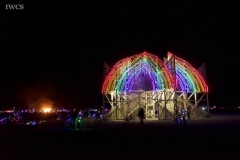 Burning Man is a weeklong festival, a mega art event with many levels of presentation to provide a platform to artists to build a variety of wooden installations and structures in a metropolis in Nevada’s Black Rock Desert. 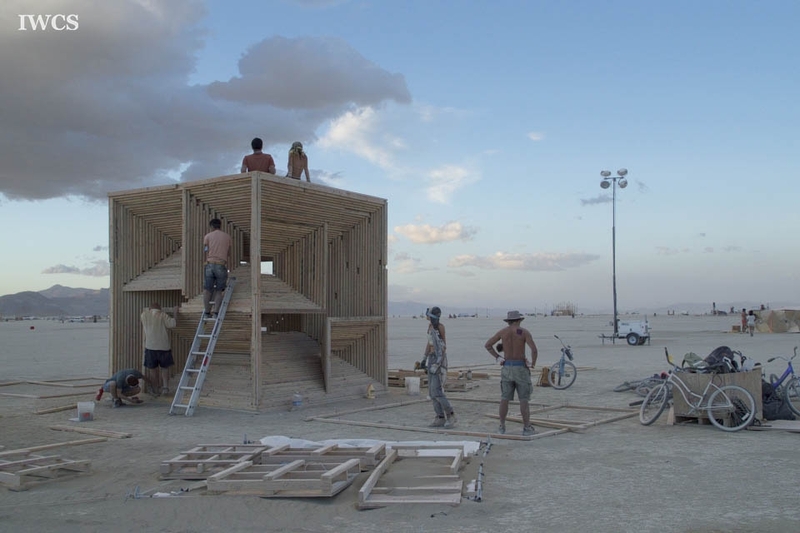 This documentary film is specifically aiming on an aspect that would inspire the caring relationship between man and nature, and as well as emphasizing on the meaningfulness of men’s encounters with wood. In this 5 miles sq. 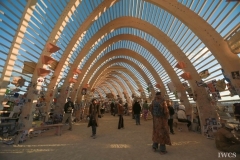 of flat alkaline playa, wood does not only serve as the main material for art pieces, but also represents as a carrier that absorbs people’s emotions, cultures, and hopes. 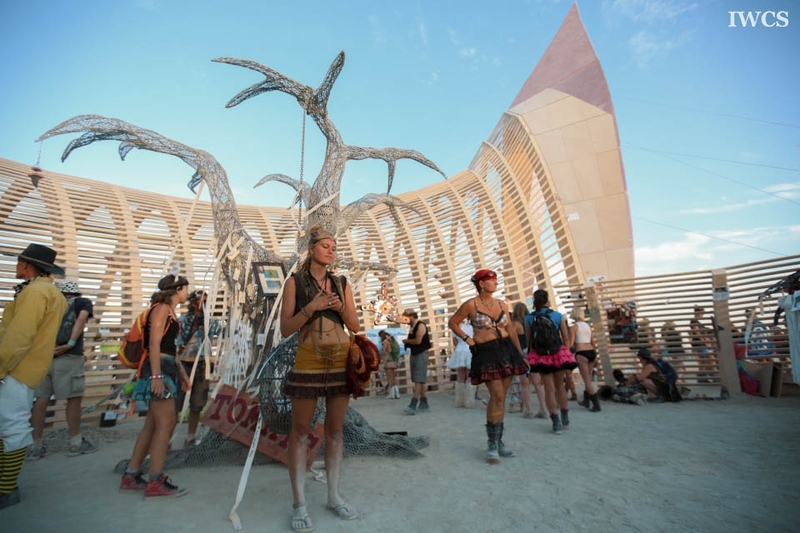 The festival reached to its climax when the fifty-foot-tall giant wooden man falls, at that very moment wood has been burnt to ashes and blown away with wind along with people’s message spreading out to those who may or may not have experienced with wood or woodworking that a green and brighter future is ours to choose.